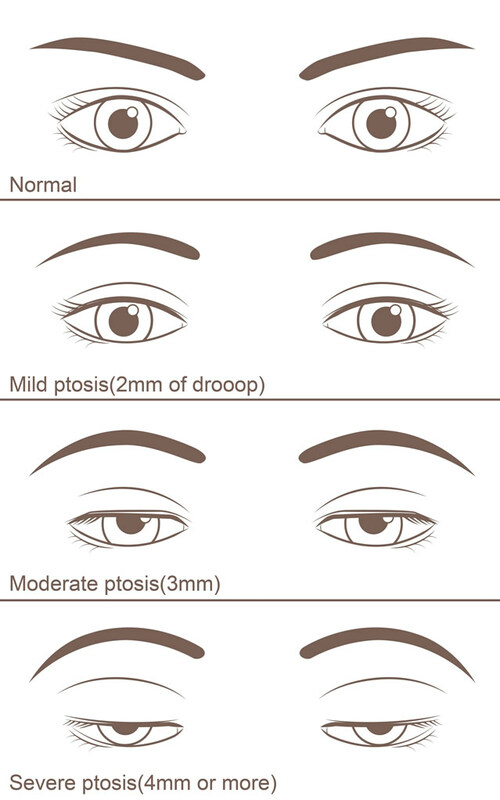 I am an Oculoplastic surgeon, and have an expertise in diagnosing and surgically correcting ptosis. I have a special interest in ptosis, and enjoy the process of meeting patients, discussing options for treatment, and providing them with excellent surgical results. 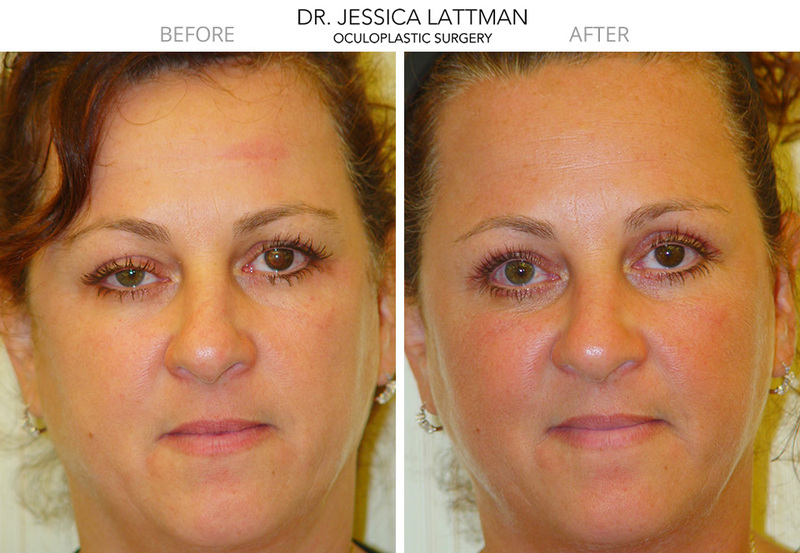 Ptosis repair is a short surgery that can be done under local anesthesia. In most patients, I approach the repair from the inside of the eyelid, so that there is no incision on the skin. All the work is hidden, and recovery is extremely quick. So, if you think you have ptosis, the best place to start is to come in for a consultation so that I can evaluate your eyelids and suggest the best surgical plan to achieve your goals.